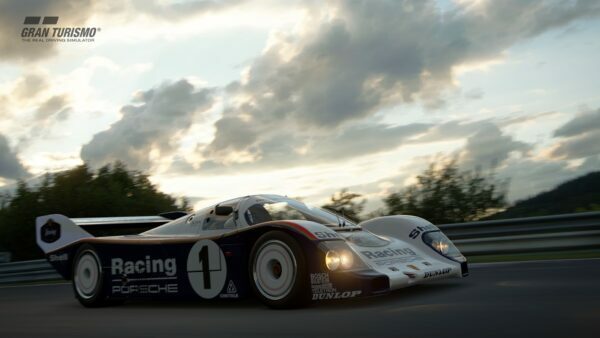 The start of June brings a fresh new GT6 update, version 1.19, available now as a 270MB download. 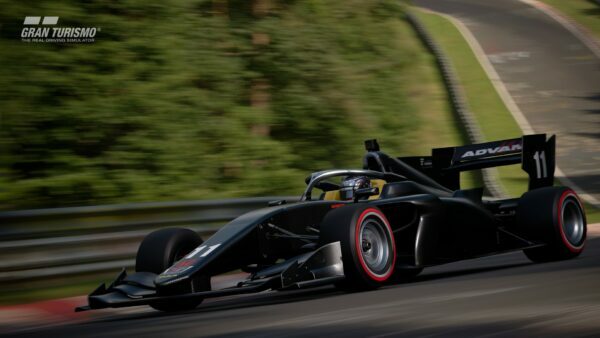 Although it doesn’t bring any new game features, it does bring two highly anticipated cars – including one of the most intriguing new race cars to come along in quite some time. 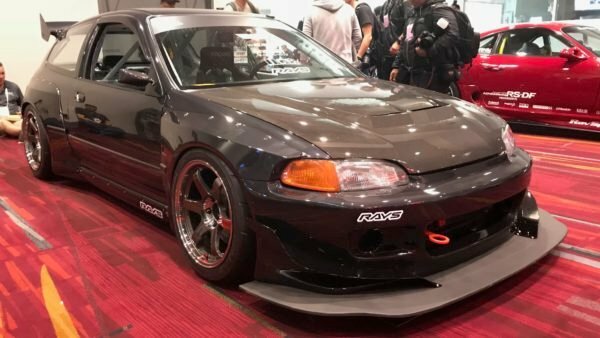 As with most updates, there are likely a few surprises under the hood. 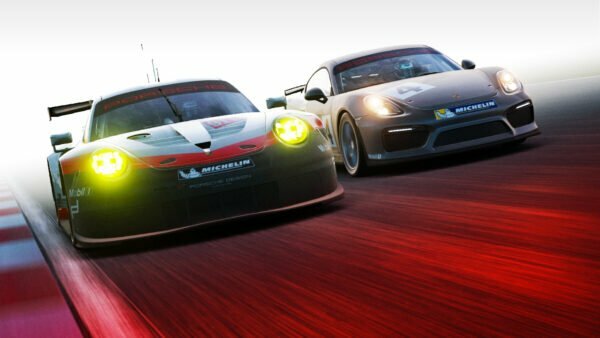 Be sure to visit our GT6 forums to discuss the update and chat about undocumented changes. 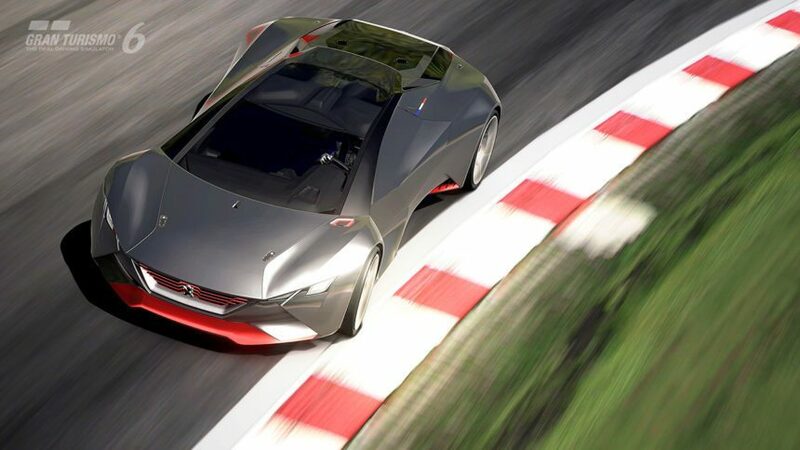 Peugeot’s beautiful new Vision GT concept – with its 1:1 power-to-weight ratio – is finally available in GT6! 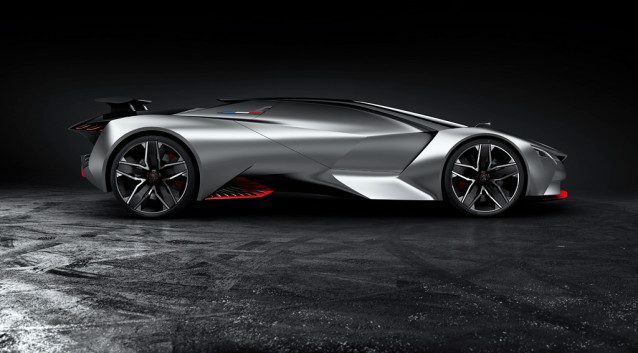 It’s powered by a turbocharged V6 3.2L engine producing 875hp and weighs only 875kg, which allows it to accelerate from 0-100 kph in 1.73 seconds. 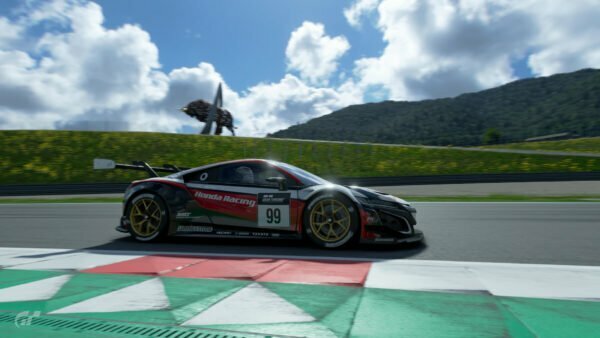 You can purchase the car in the Vision GT area of “My Home” in GT6, or win it in the game by competing in the car’s special new Seasonal Event, which will be available for a limited time. 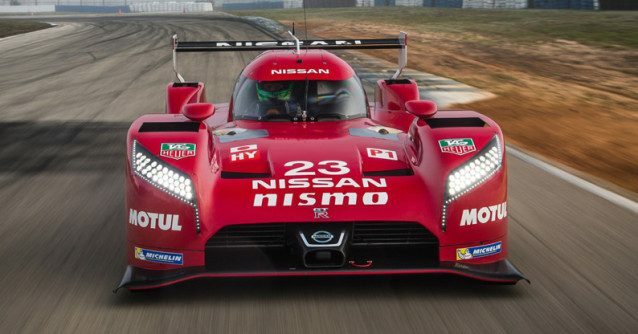 Since Nissan first announced their Nissan LMP1 challenger during their Super Bowl commercial earlier this year, it’s been one of the most anticipated new racing cars to come about in quite some time. 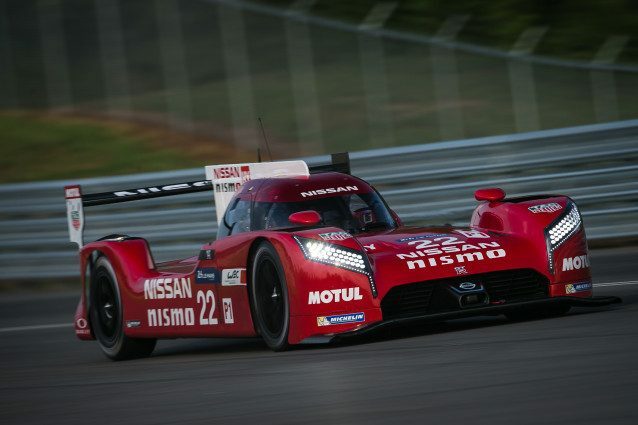 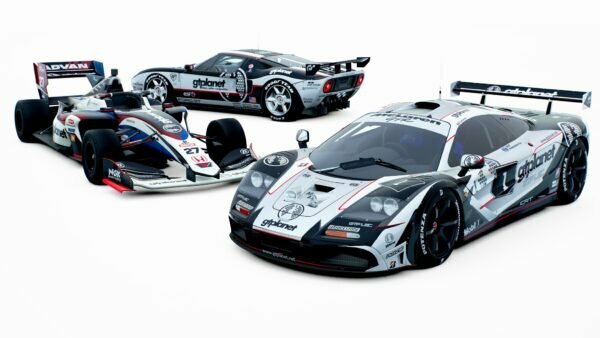 It’s also been closely tied with the Gran Turismo series, and will be piloted by three GT Academy champions as they compete for the overall win in this year’s 24 Hours of Le Mans. 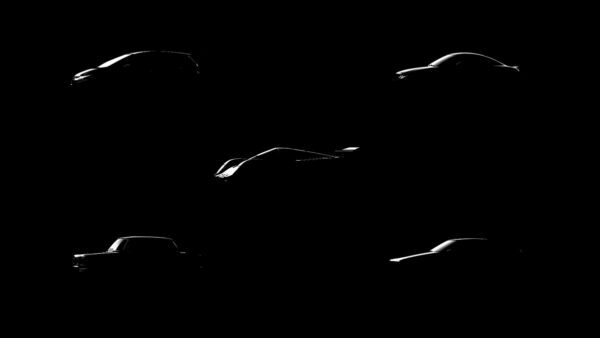 As previously announced, the car will also be used in the final qualification round for GT Academy 2015, which begins June 2nd, at 07:00 GMT/UTC.